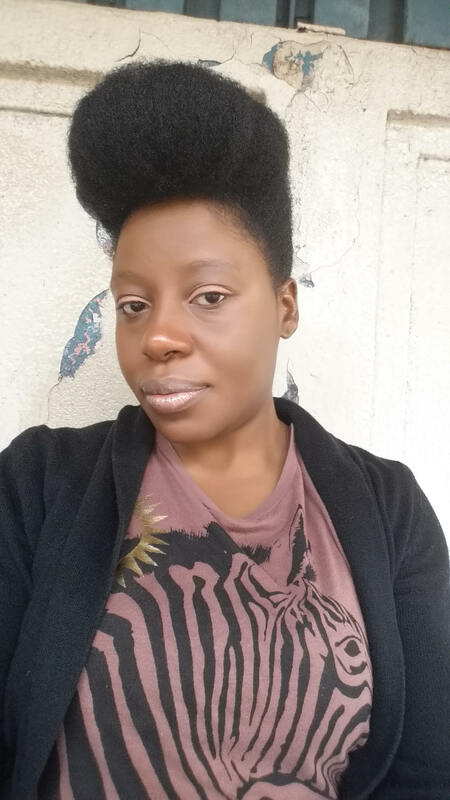 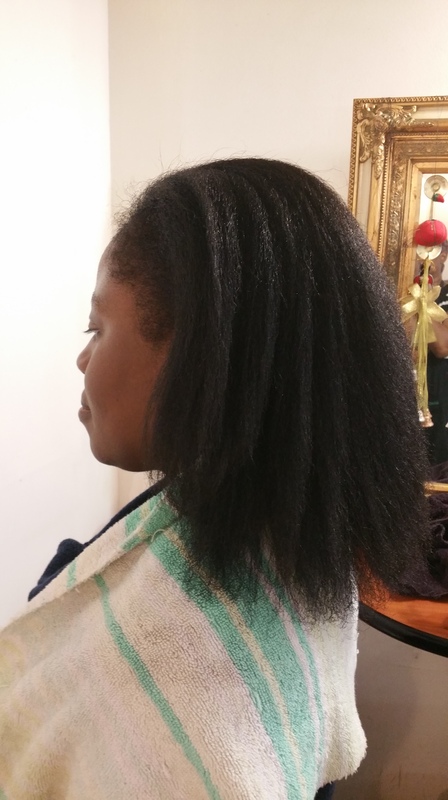 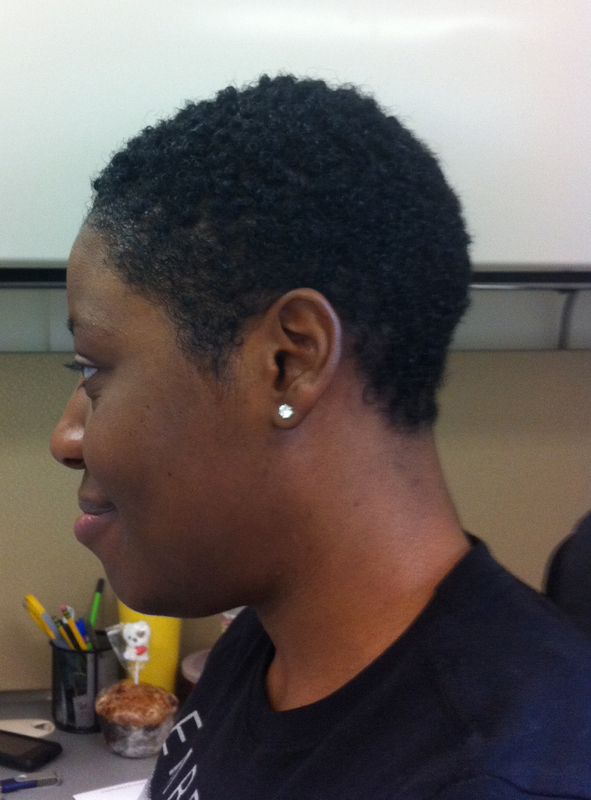 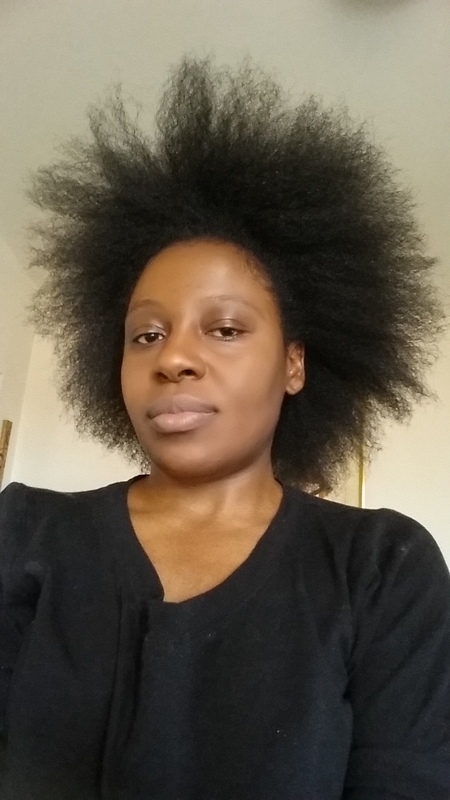 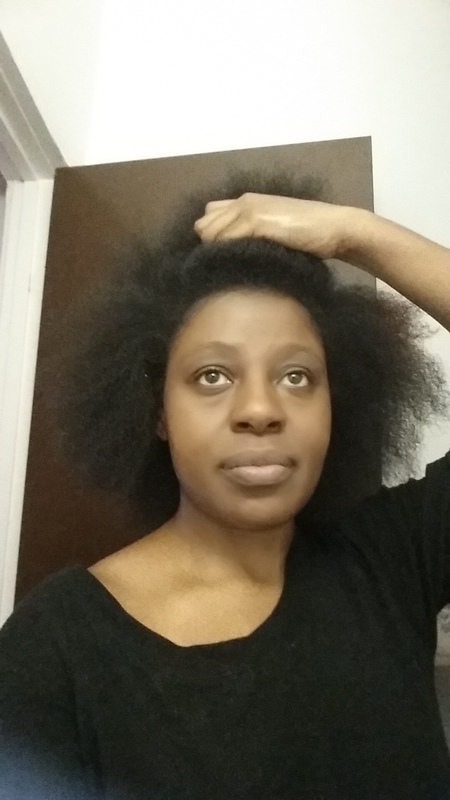 Hi Guys, im back to tell you its been 3 years since I did the big chop in February 2012. 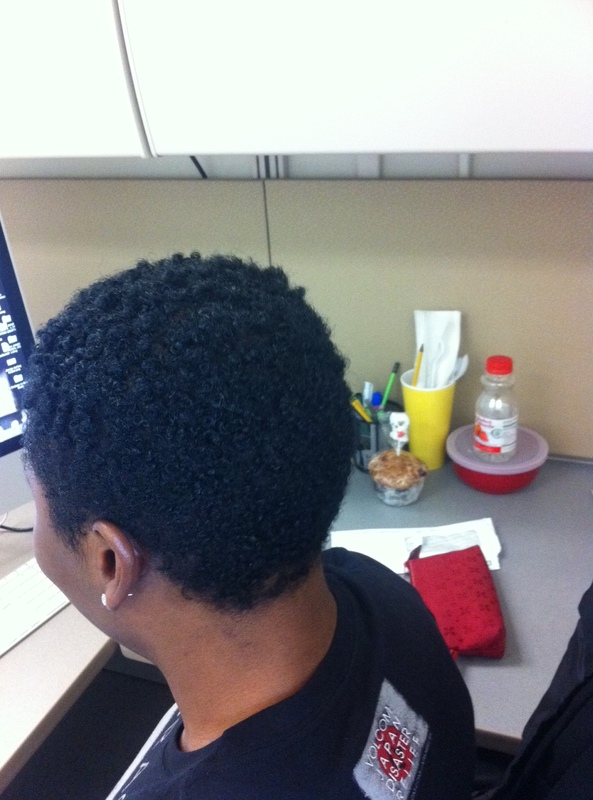 You can see there has been some significant growth huh…oh yea uh huh lol. 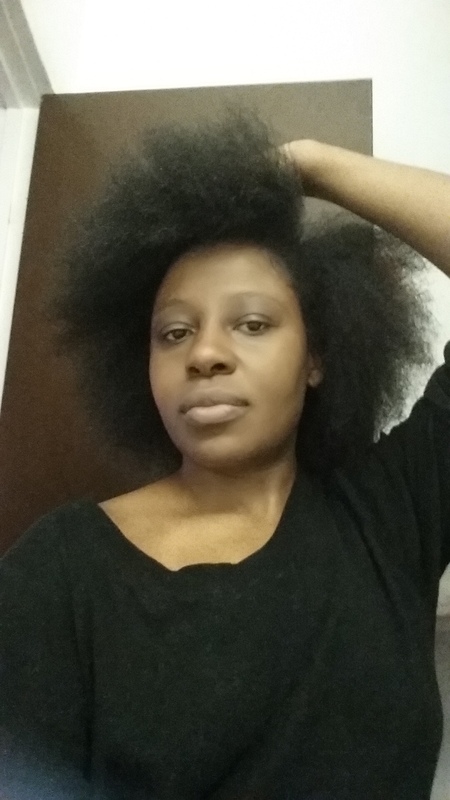 All through the winter until now i have been wearing wigs as protecting styling. 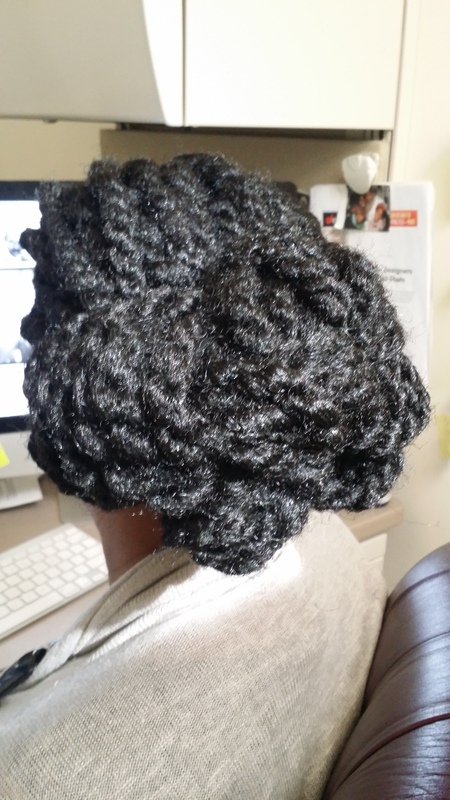 (I will do a post soon on my wig collections) I will make sure my hair is neatly cornrowed round like a target before i where my wigs and under the wigs i also make sure that my hair is moisturized with oils and shea butter. 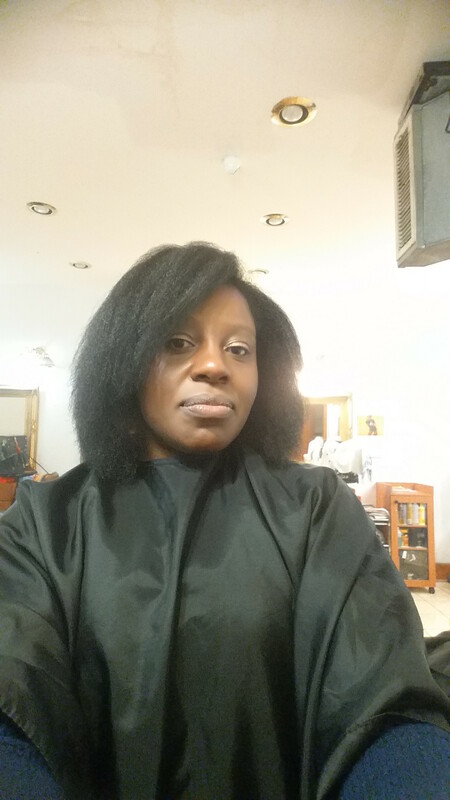 But enough said check out how my hair has grew over the years. 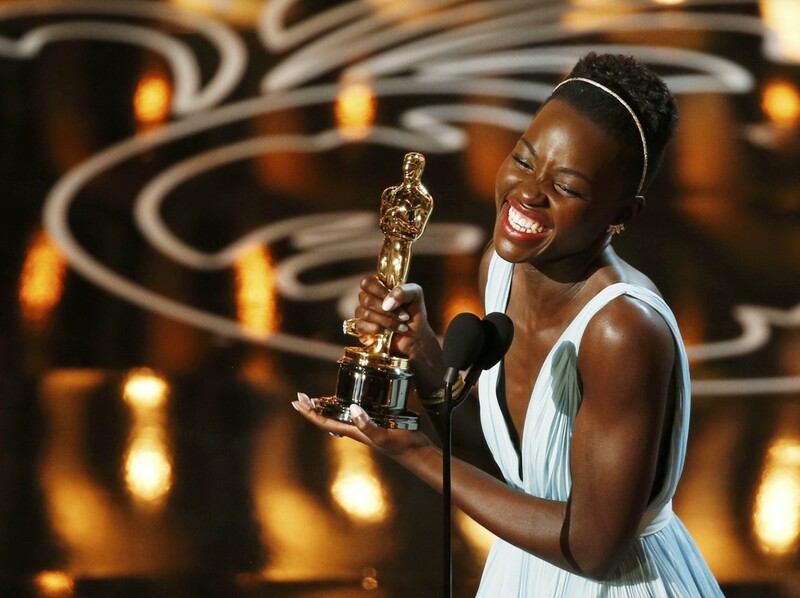 Actress Lupita Nyong’o accepts the Oscar for supporting actress for her role in 12 Years a Slave. 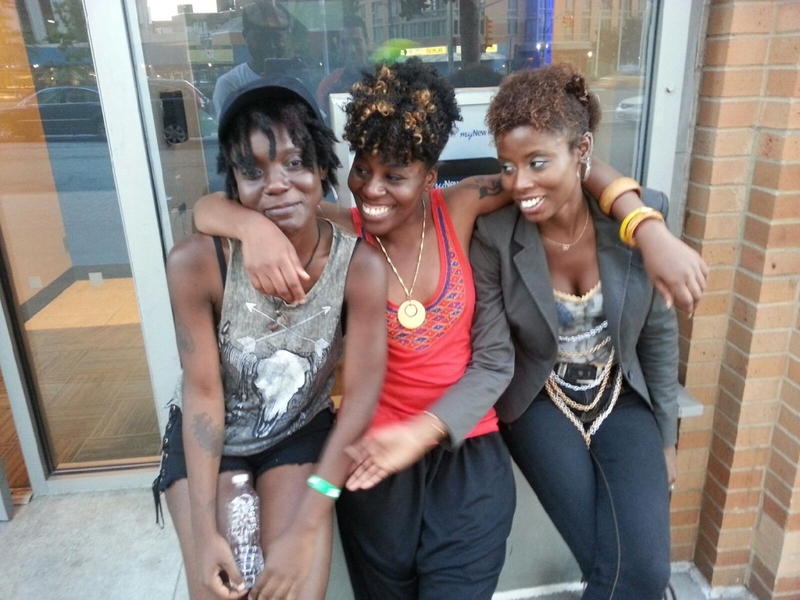 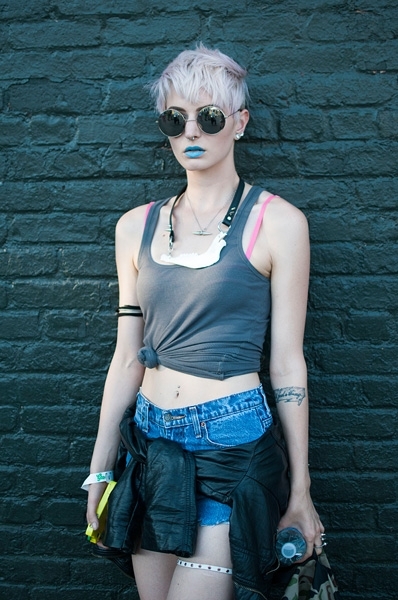 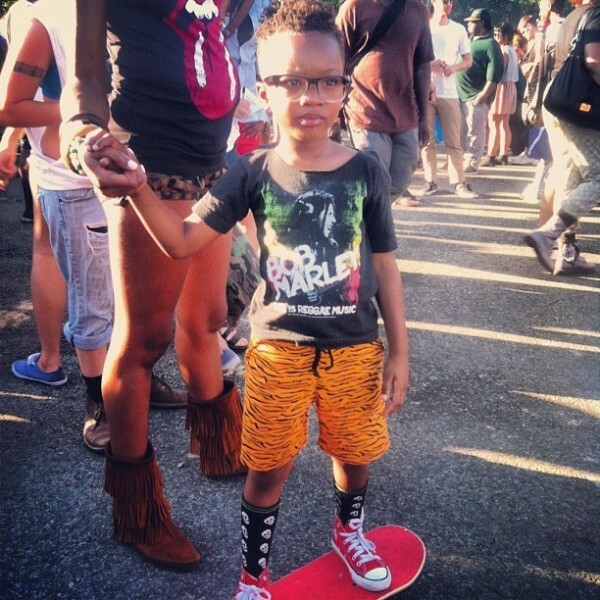 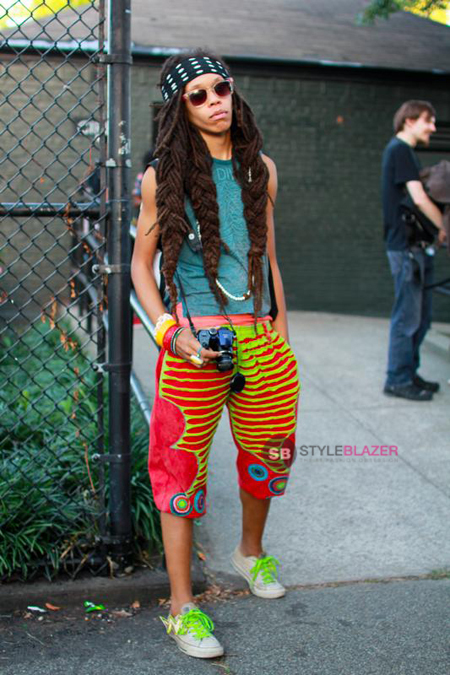 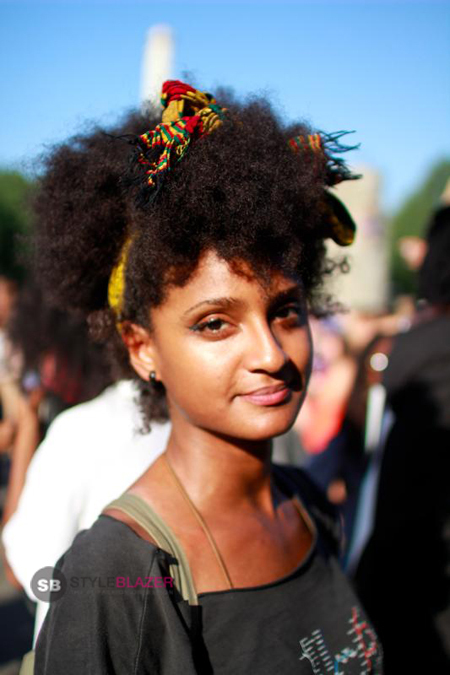 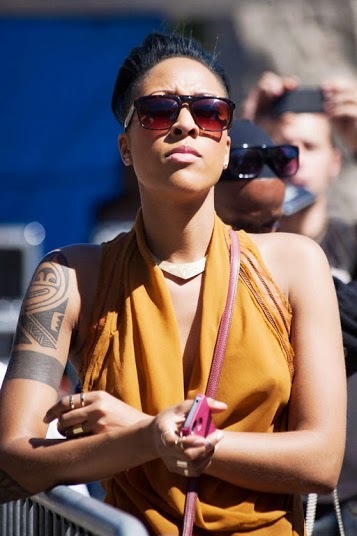 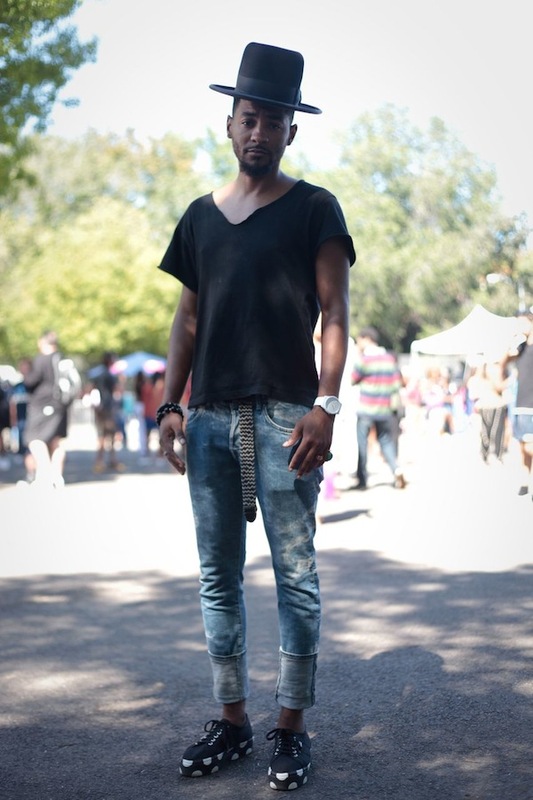 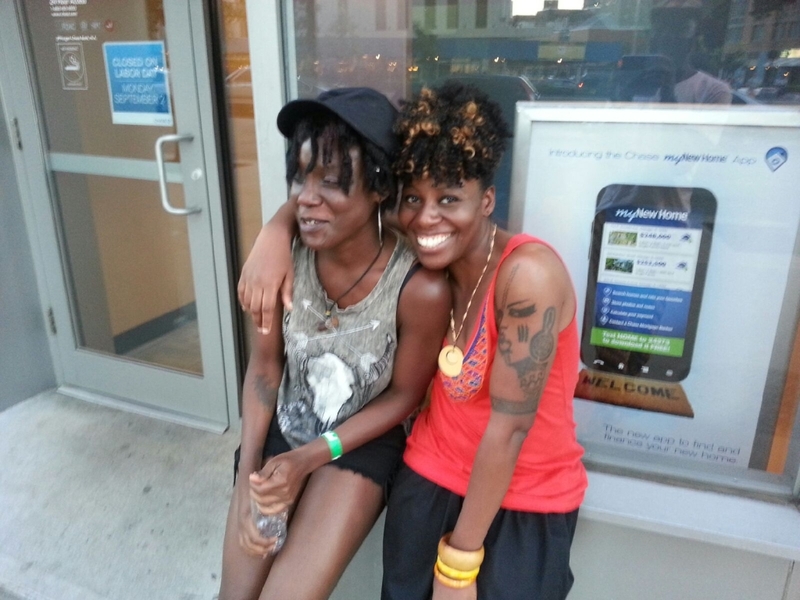 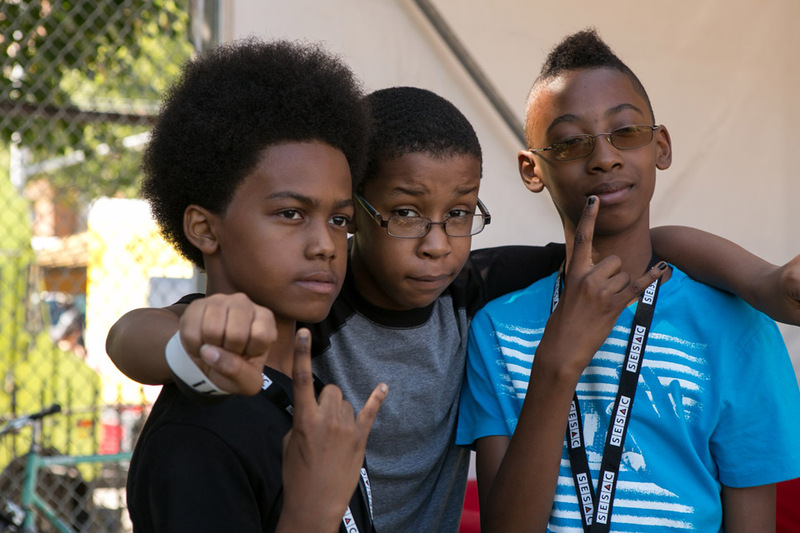 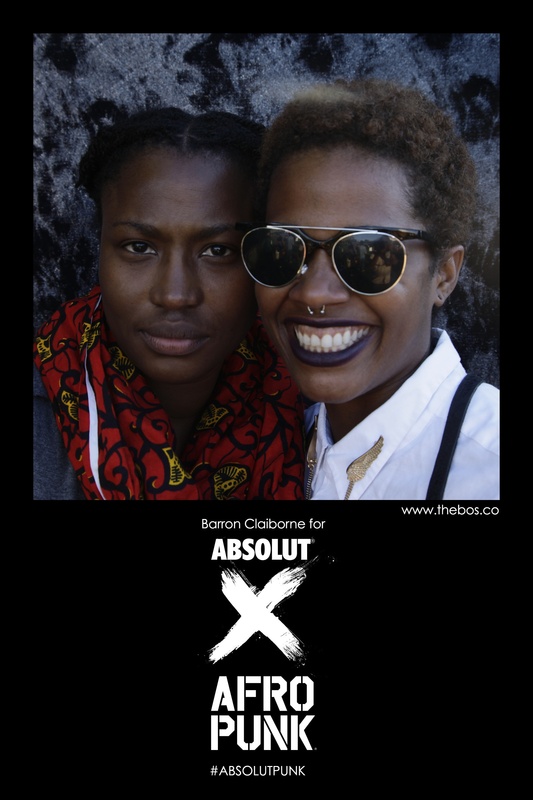 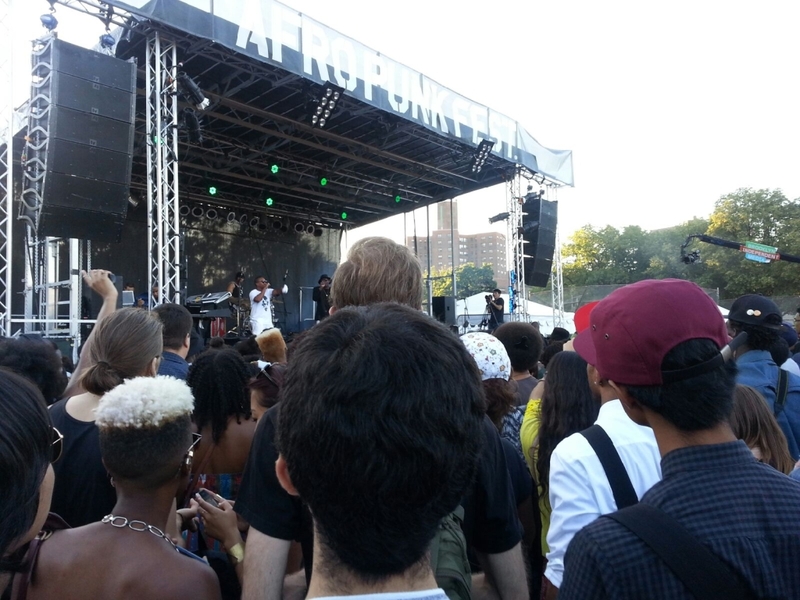 I had an awesome weekend at afropunk hanging out with friends and enjoying some great music. 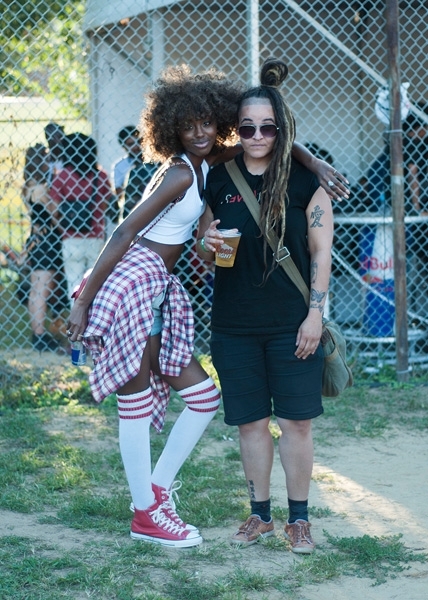 Going on its 10th year, Afropunk has brought a mixture of punk attitude and African-American culture to Brooklyn. 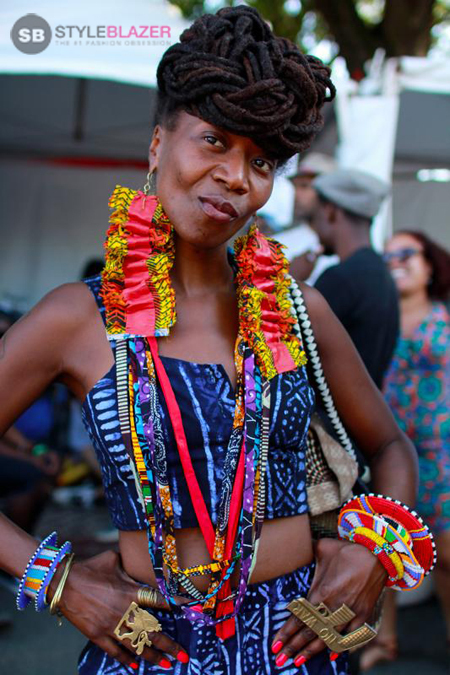 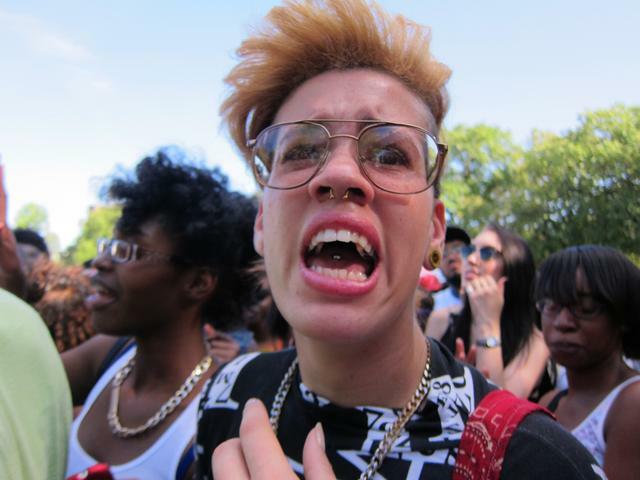 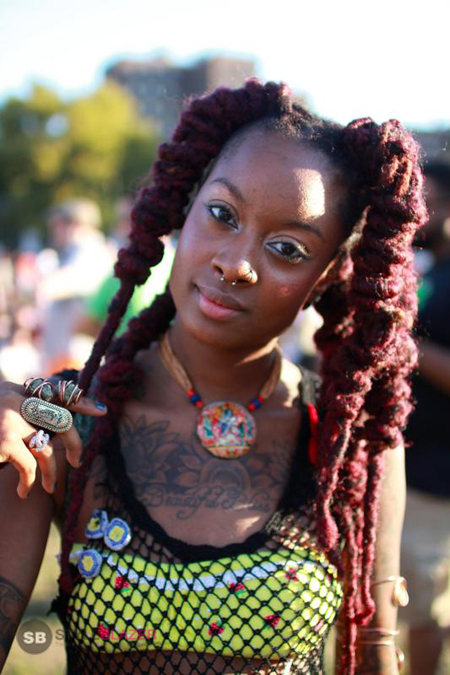 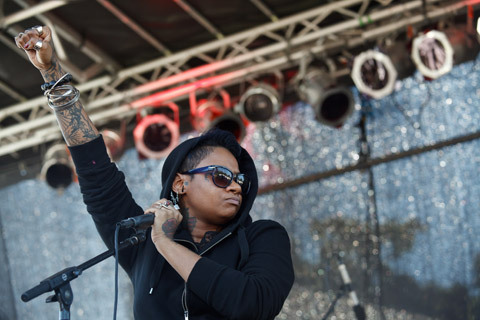 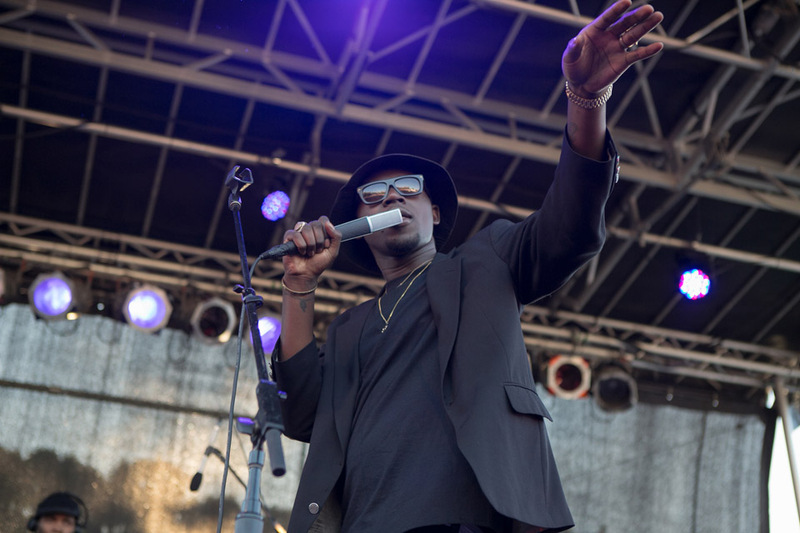 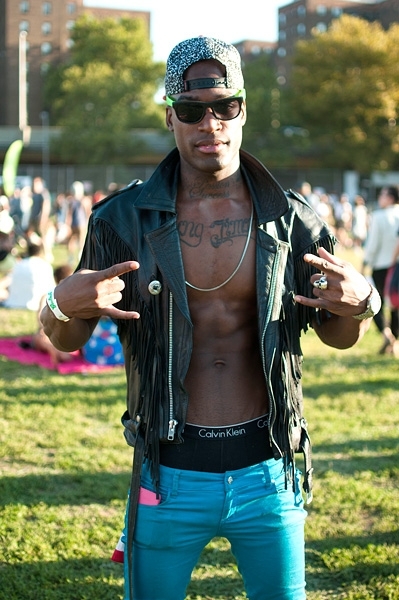 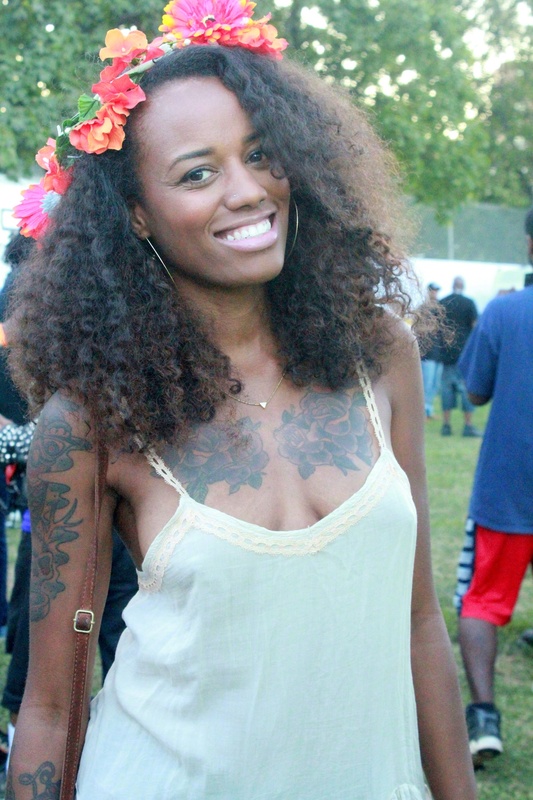 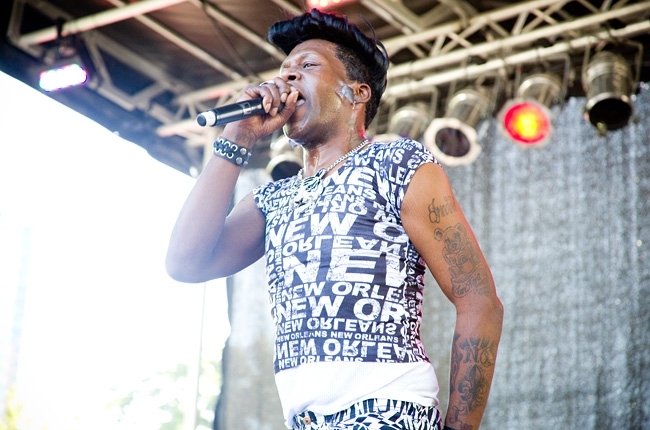 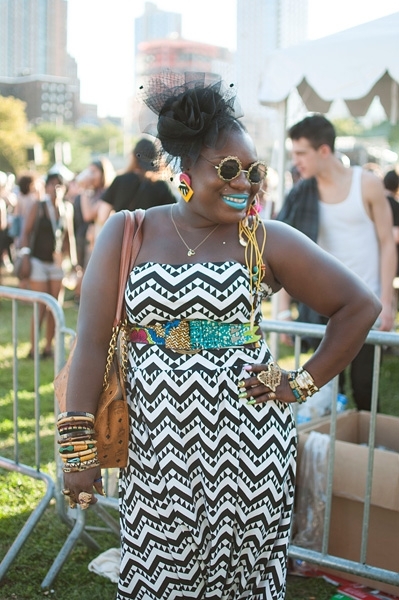 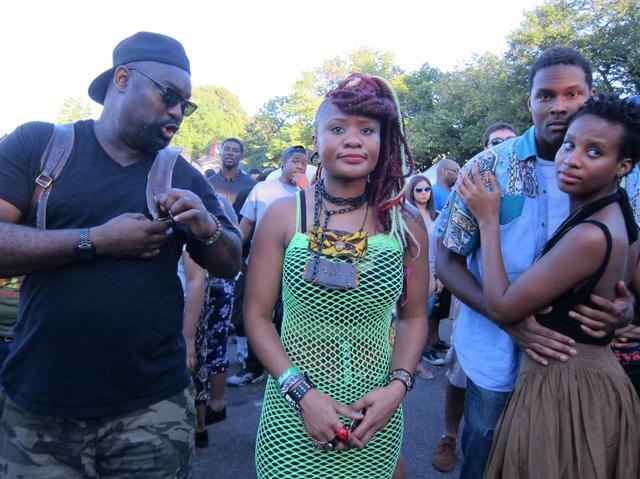 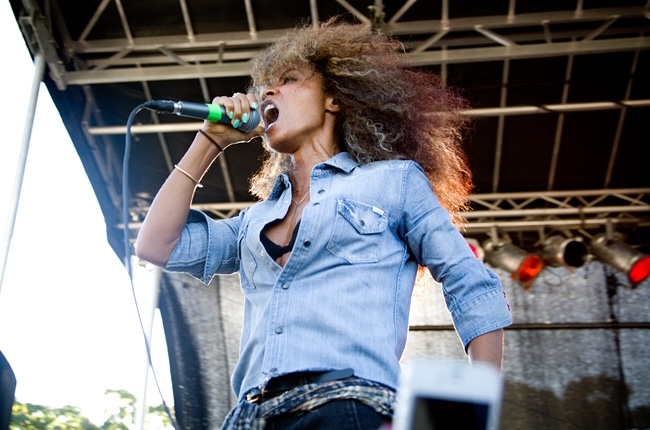 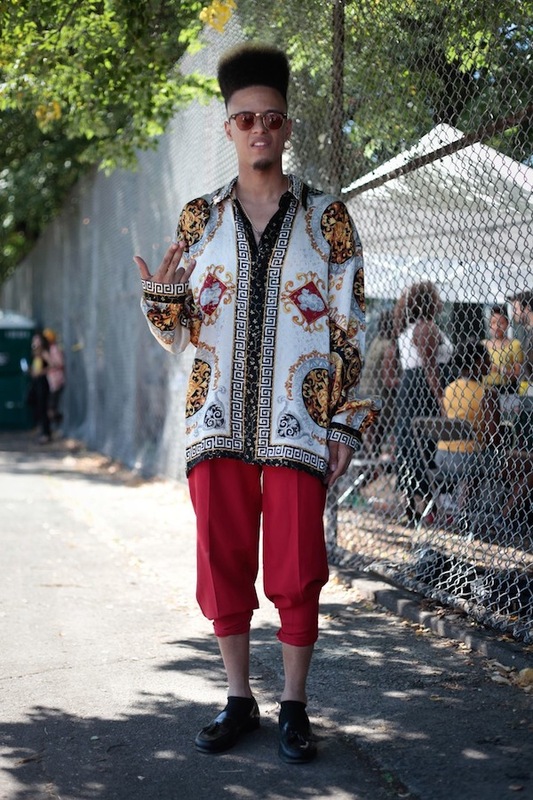 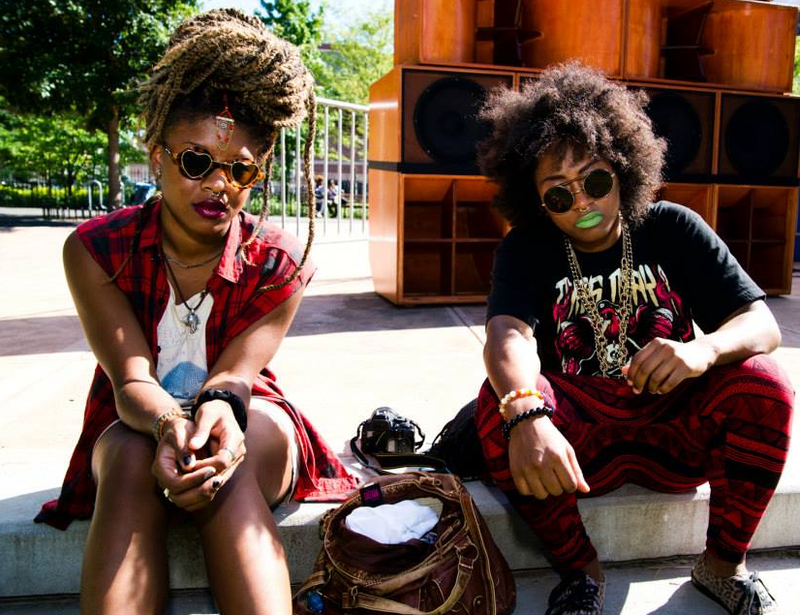 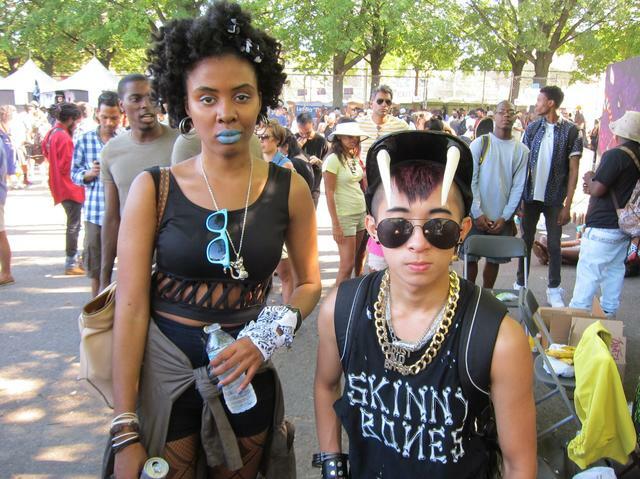 Afropunk Fest rocks out at the Fort Greene’s Commodore Barry Park in Brooklyn the weekend of Aug. 24 and Aug. 25. 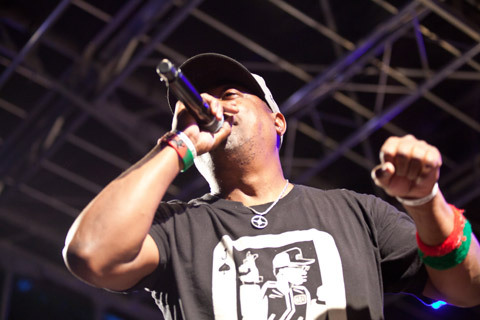 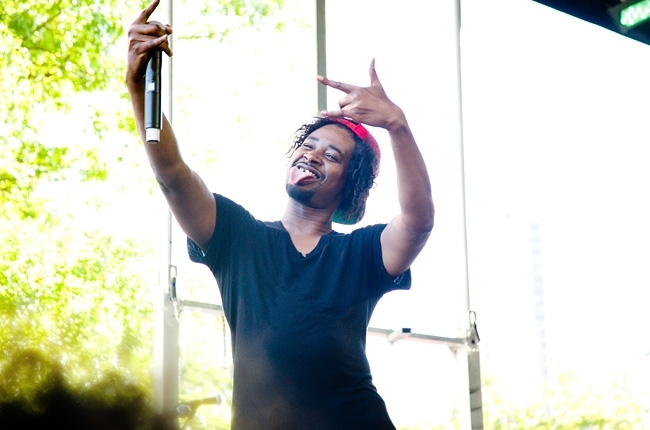 Bringing together urban culture and live music, such as rap luminaries like Chuck D and Questlove, bands like Trash Talk and Pryamids, and emerging hip-hop artists like Danny Brown and Theophilus London. 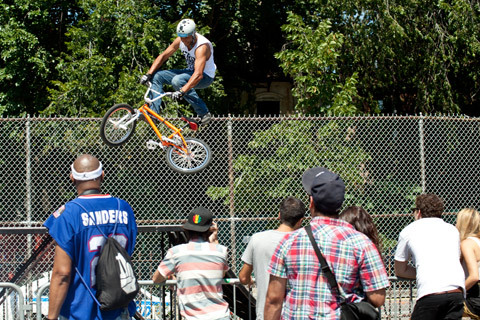 In addition, there will be food trucks, a skate park, and a custom bike show hosted by Brooklyn Rhapsody. 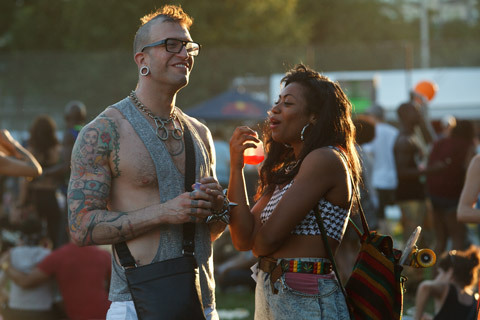 Afropunk Fest is geared toward those who enjoy coming together for one weekend to celebrate unconventional art in all forms. 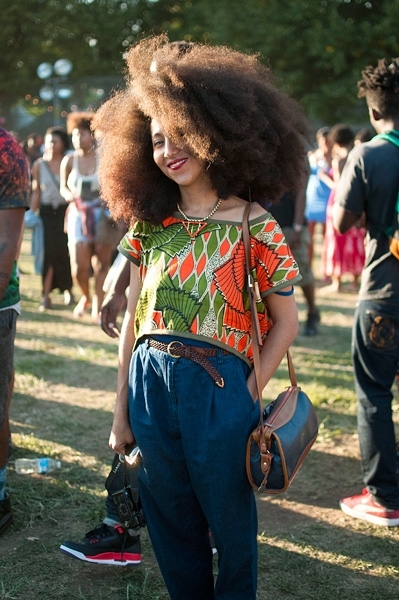 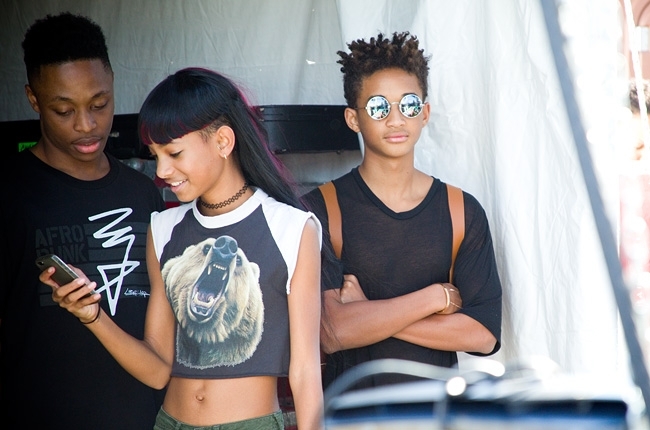 Check out some of the most interesting hairstyles (thick dreads, detailed high-top fades) and clothing (skillfully tattered tops, crazy prints) the weekend had to offer. 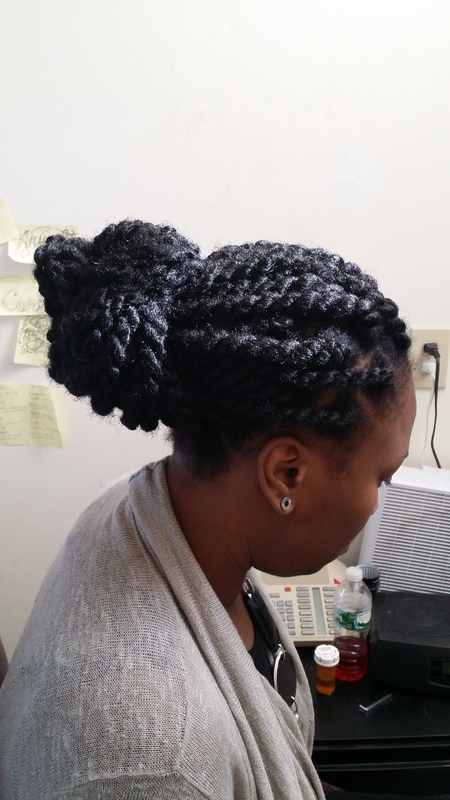 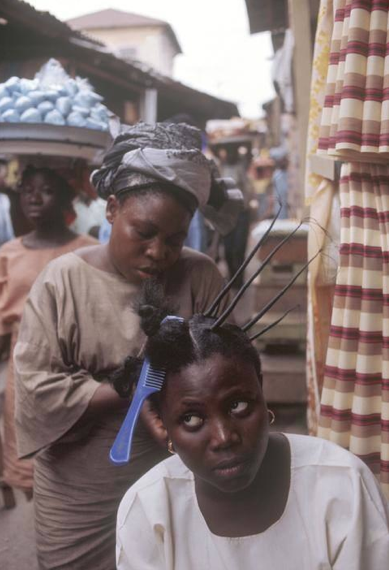 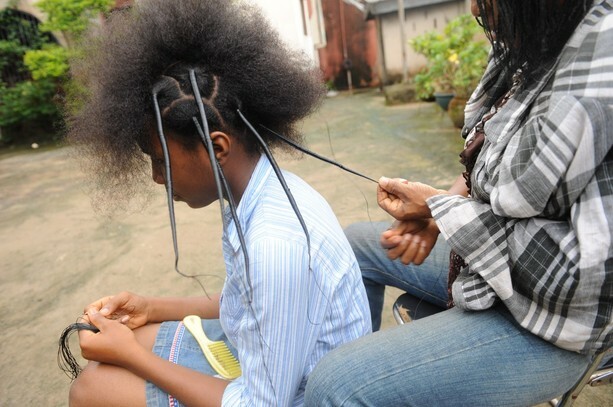 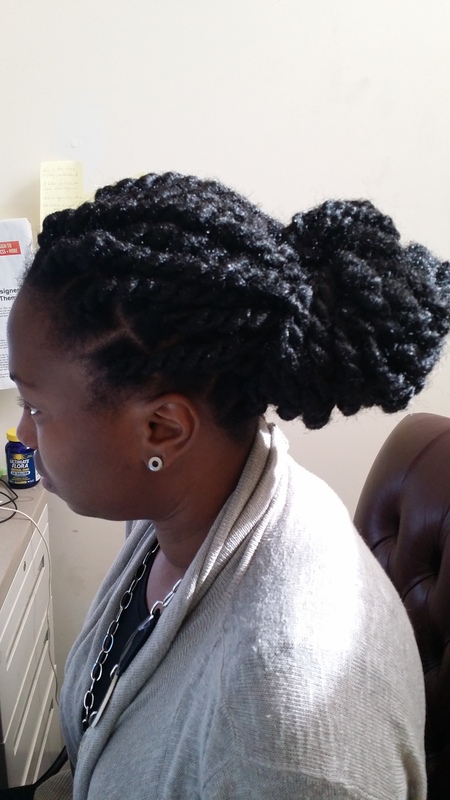 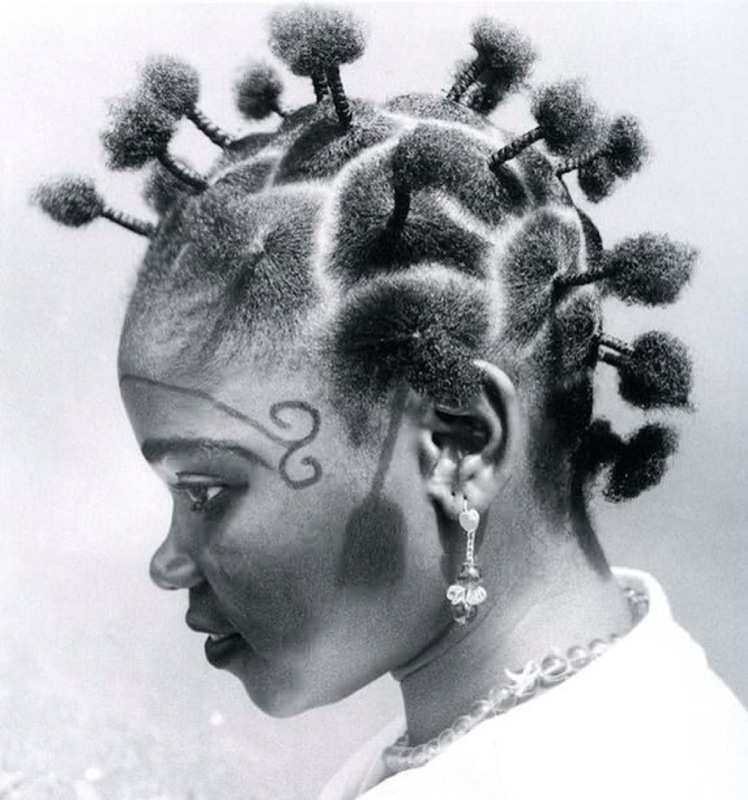 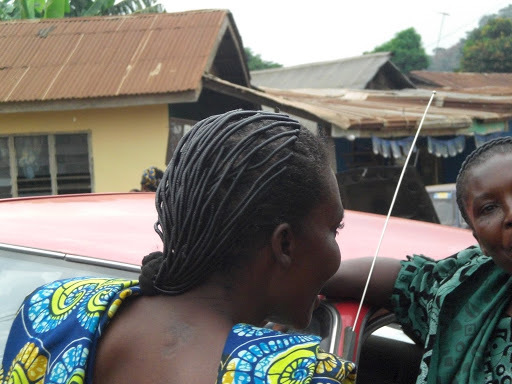 Hair threading is a great protective style to have, It is quite common in Nigeria. 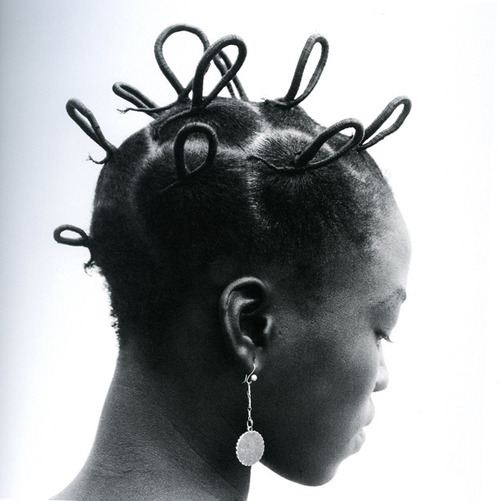 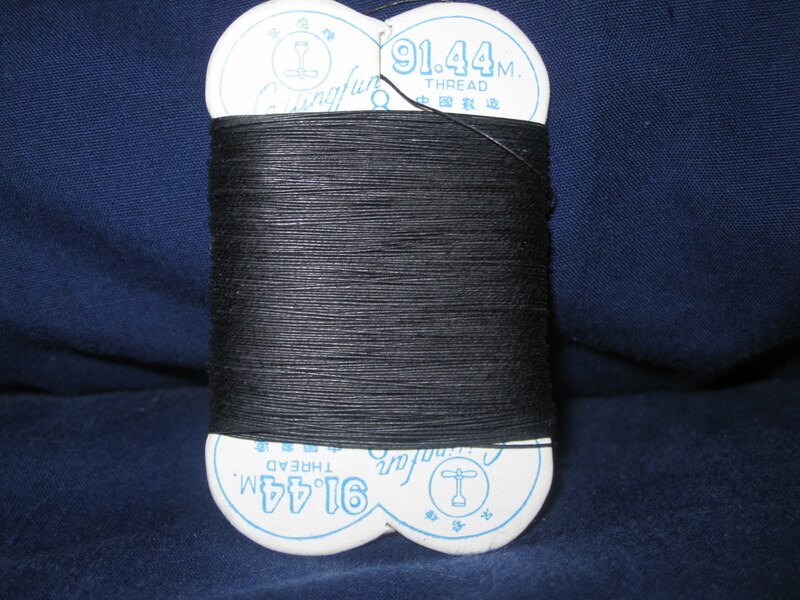 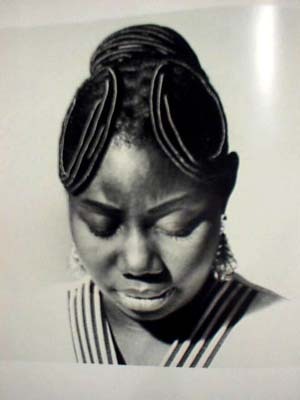 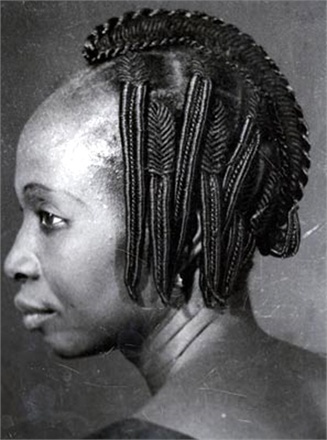 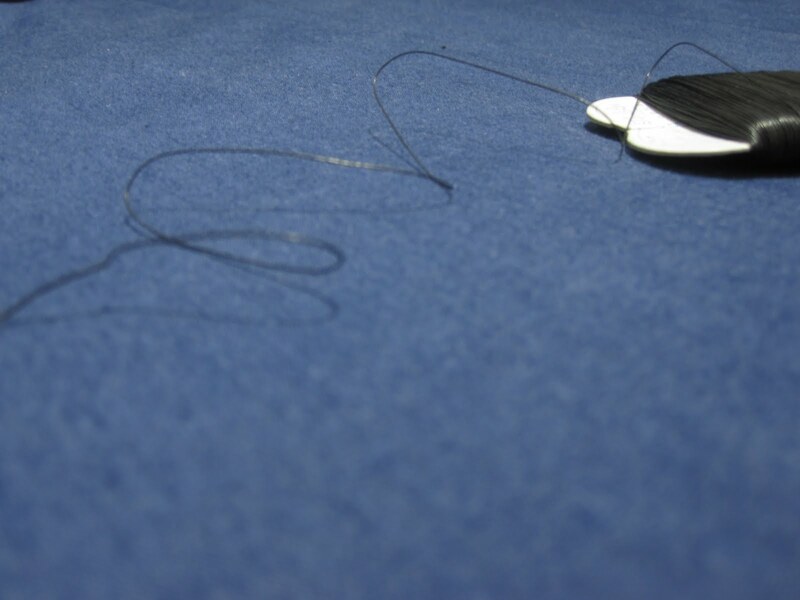 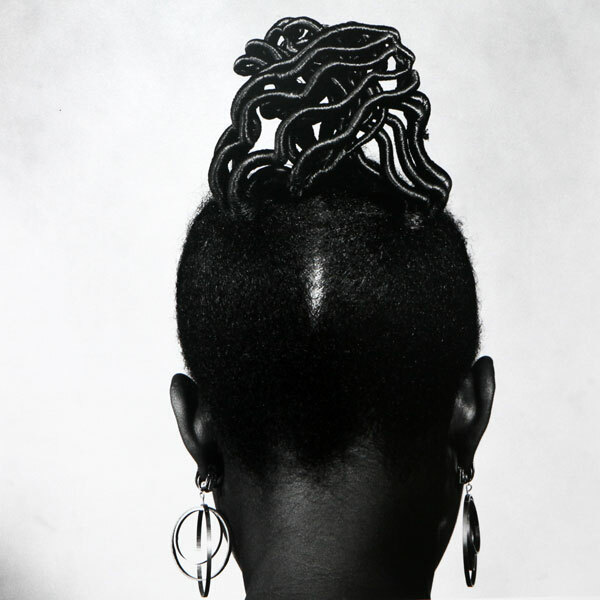 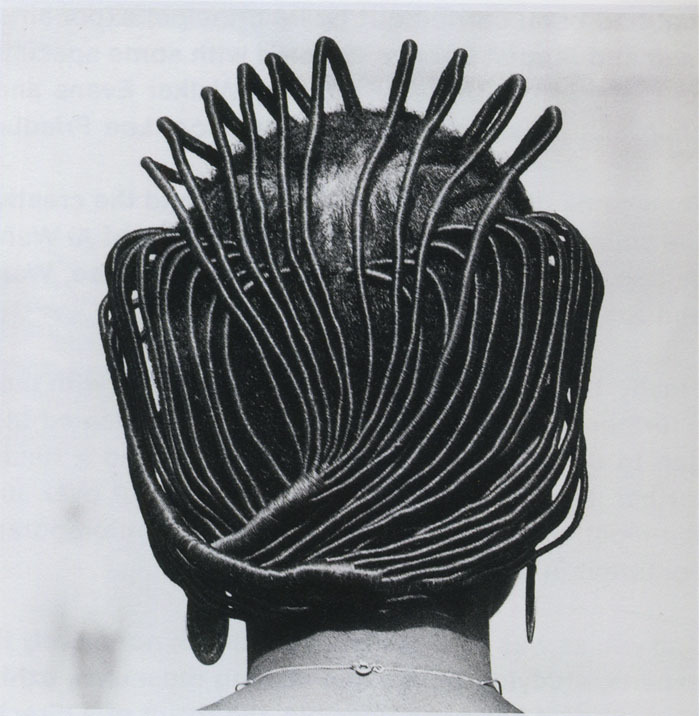 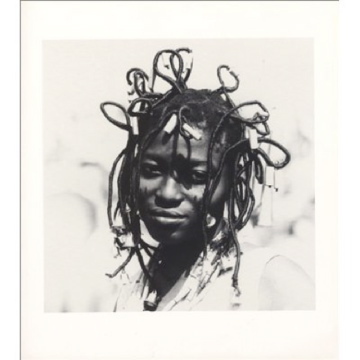 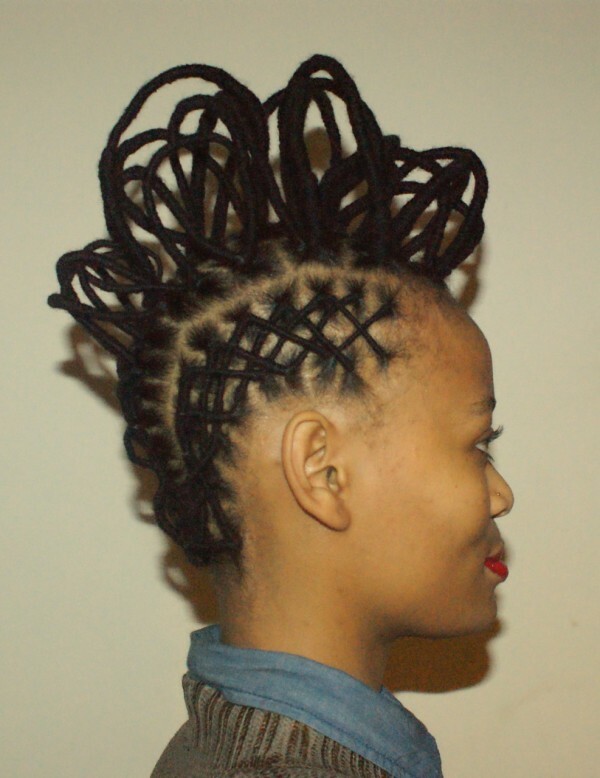 It involves wrapping thread (black chinese thread) around your hair and it is often used to create sculptural styles. 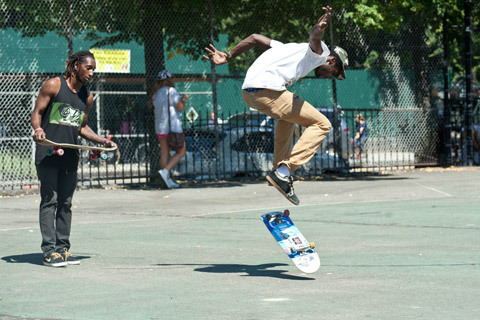 But check out this video of how it’s done. 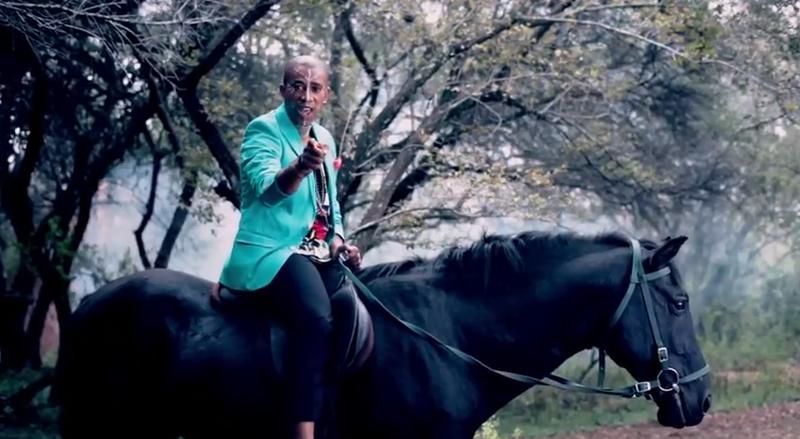 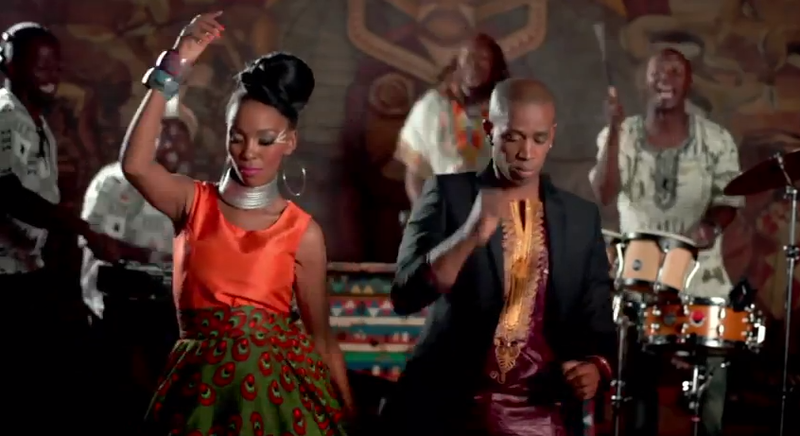 Mafikizolo is an Afro-pop group/band from South Africa. 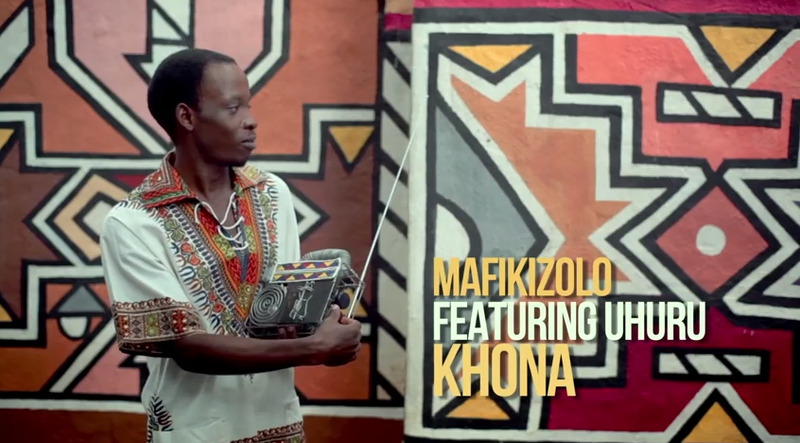 It is made up of lead singer/composer Nhlanhla Sibongile Mafu Nciza and songwriter/composer/singer Theo Kgosinkwe. 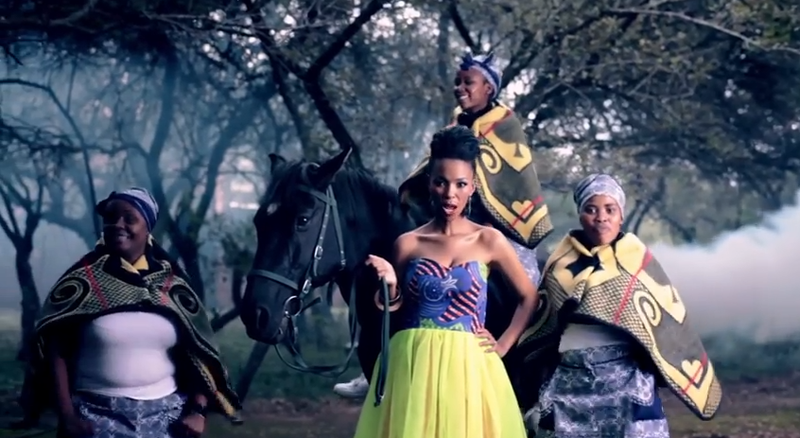 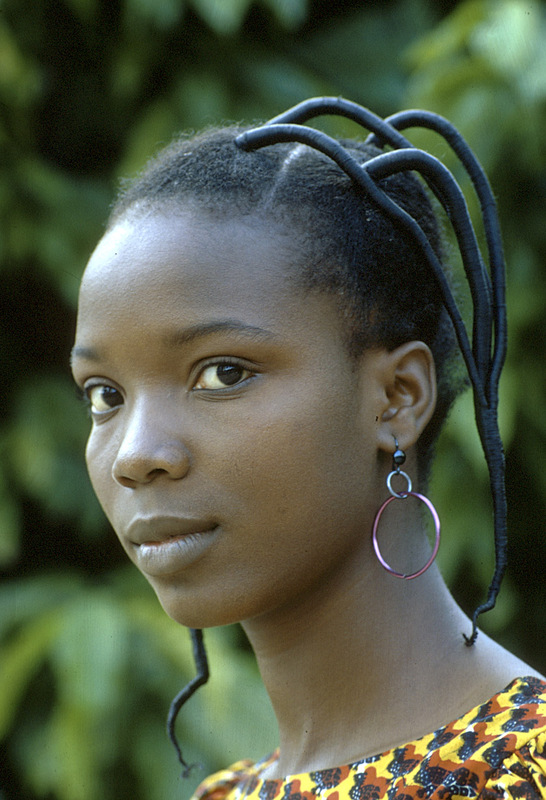 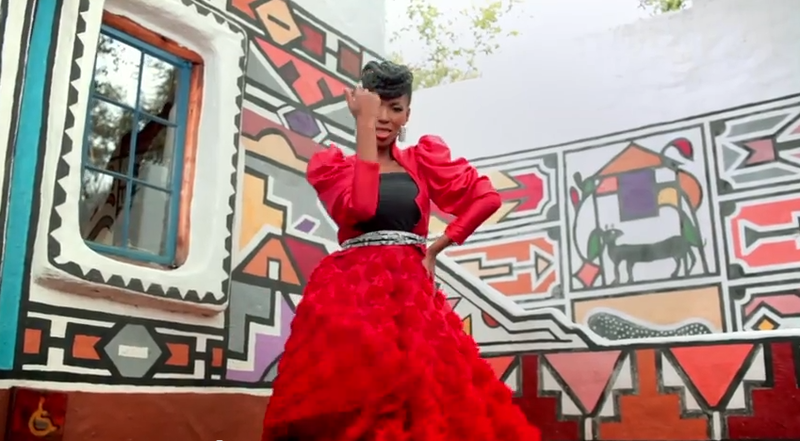 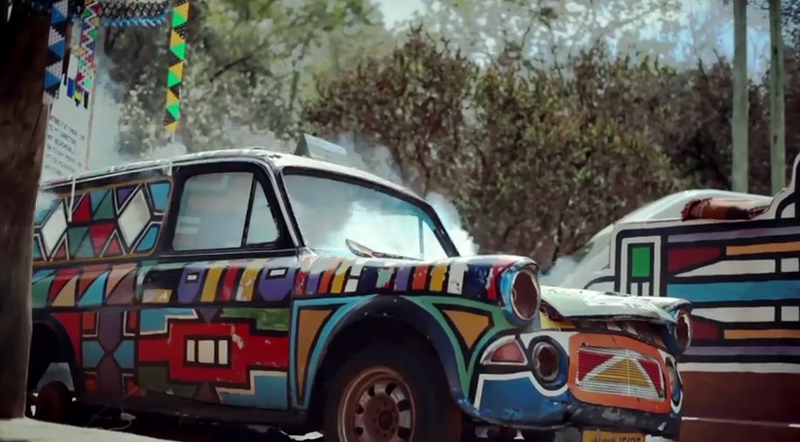 The song Khona was written and sung in the Zulu Language. 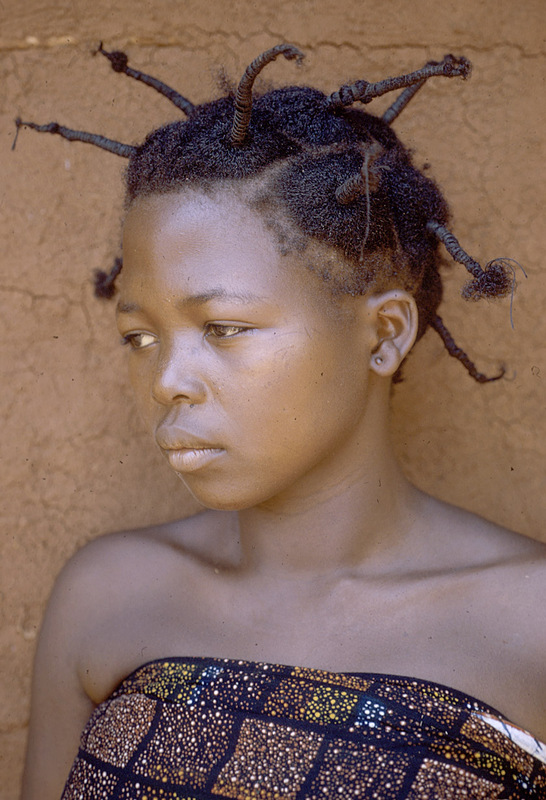 Khona means ‘there’ or ‘at that place’. 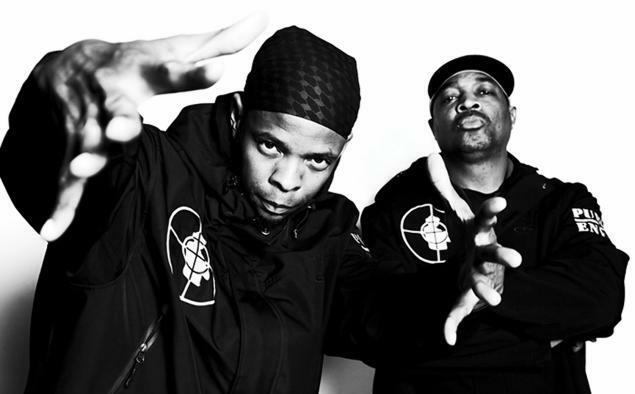 It is one of the tracks in their February (2013) released album titled – Reunited. 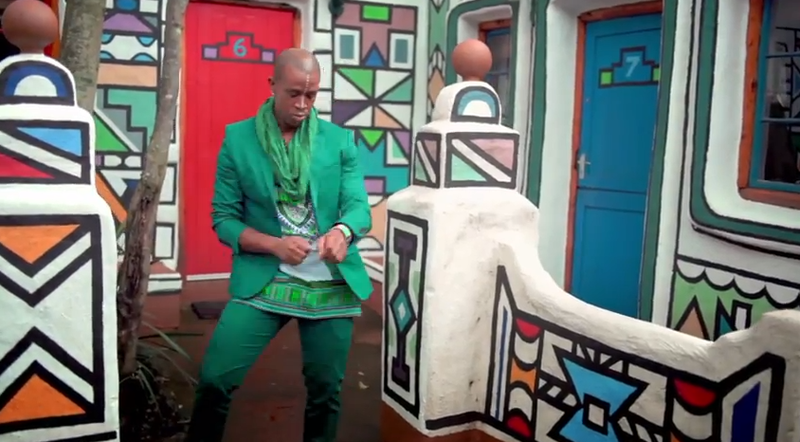 When i saw the video i was like WOOOOWWWW..the beat, the art design, the geometric shapes and colors, the production and the costume design were just so amazing and inspiring. 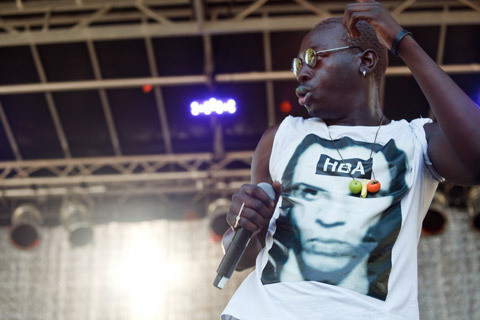 I love the song…just makes you wanna dance, check it out.